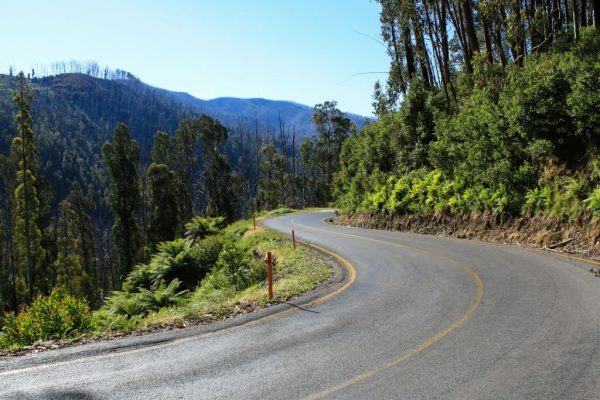 Our Victorian High Country tour will ensure you enjoy the amazing roads and scenic views that Melbourne has to offer. 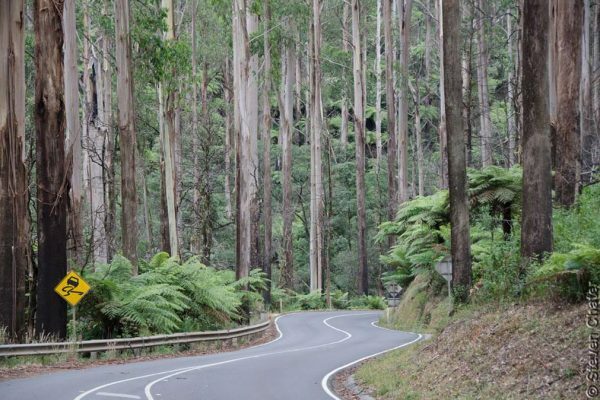 We will cross the snowy mountains on the Great Alpine way, passing through Omeo, Mt Hotham, Bright, Mt Buller and down the Black Spur in-between the giant ferns and Ash trees. We will do this with some excellent food and drink, with a small group of like minded people; a perfect long weekend away! Be guided by expert coaches as we ride through some of north Melbourne’s best roads. 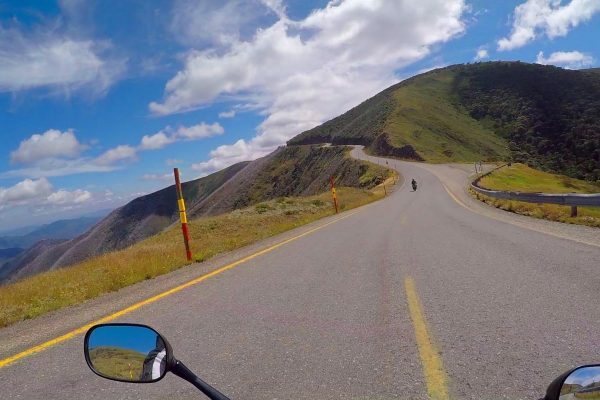 We have carefully planned a route that will take us over the Black Spur, twist our way around Mansfield, and over the top of Victoria on the Great Alpine Way taking in Bright, Dinner plains and Omeo. Relax on a weekend away with like-minded people, as we introduce you to our favourite roads in the region. Enjoy great meals, with a drink or two in real local pubs and cafes. We will be staying in great motels along the way! 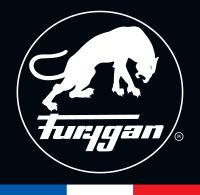 We will cover over 1000km in 2.5 days of fun. Two and a half days of guided riding in Northern Victoria, leaving and returning to Melbourne Airport. Accommodation in very good motels, triple share. 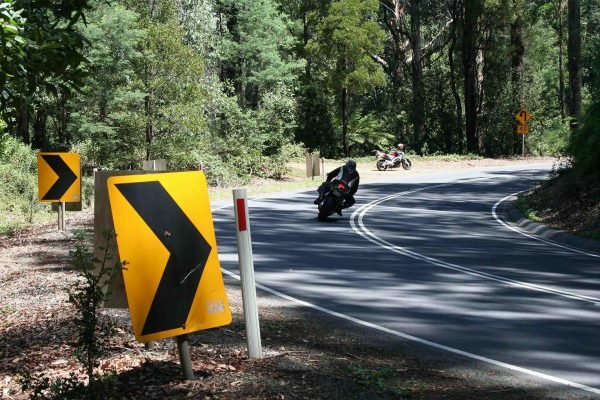 Bike transport – We will transport your motorcycle from the Gold Coast (and selected locations along the Pacific Highway) and meet you at Tullamarine Airport Melbourne VIC. You will need to ensure you have organised transport with Top Rider staff when booking. Bikes will need to arrive at Top Rider at least 5 days prior to the course and can be picked up 2-3 days after the course. We do not currently have any dates set for this tour. If you are interested please contact us with your interest. Please note that this tour runs for 2.5 days. You will need to meet at Tullamarine Airport Melbourne VIC and the tour will leave from there. The tour will also end at Tullamarine Airport.